Designed for layering, our Ridge Kids Pullover provides lightweight warmth on cooler days or after the sun goes down. The Ridge Pullover is made with Polartec fabric, using 85% recycled content to create breathable, lightweight warmth with a low carbon footprint. 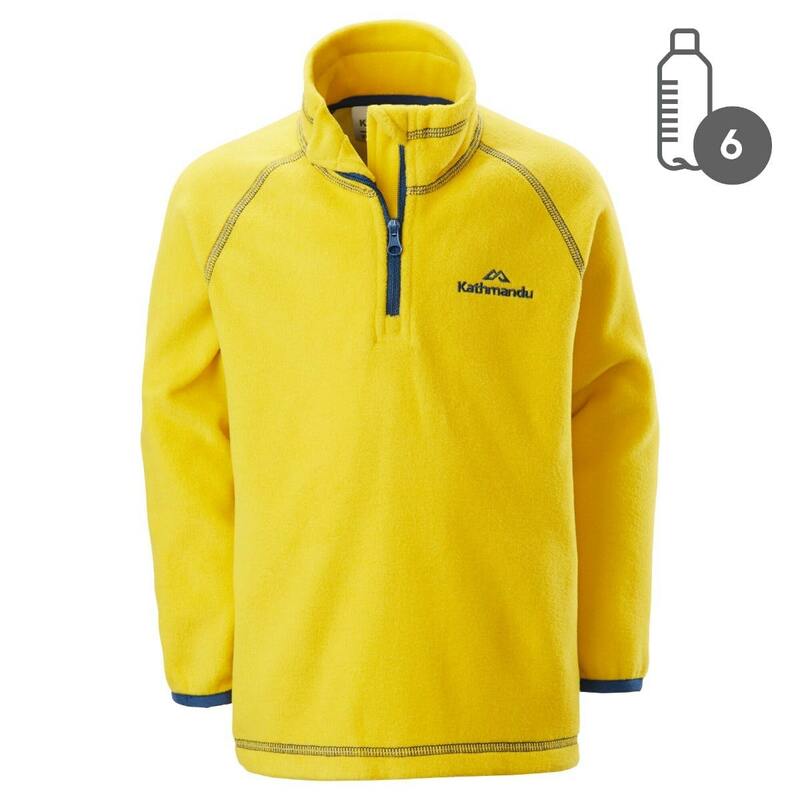 The quarter-zip pullover style is easy and comfortable to wear. Made with six recycled plastic bottles.